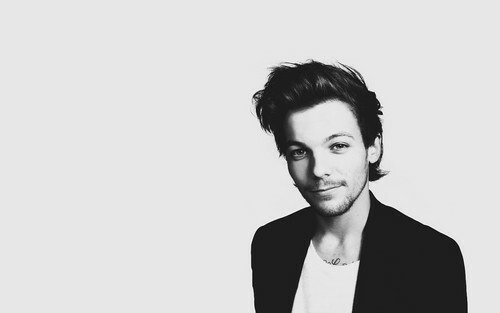 You And I Fragrance Promo Pics - Louis Tomlinson. One Direction mga wolpeyper. HD Wallpaper and background images in the isang direksyon club tagged: photo louis tomlinson louis tomlinson one direction 1d tumblr wallpapers. This isang direksyon wallpaper contains mahusay bihis tao, suit, pantalon suit, pantsuit, and business suit. There might also be suit, suit ng mga damit, tatlong piraso suit, portrait, headshot, and closeup.